The opening day of The Championships has produced a thrilling mix of dominant victories, close finishes and upsets under blue skies at Royal Randwick. Close to 20,000 people enjoyed Day 1 of the prestigious carnival with four Group 1 events on the 10-race program. The people’s horse, Happy Clapper, delighted fans by winning the Group 1 $3 million The Star Doncaster Mile in race record time for trainer Pat Webster and jockey Blake Shinn. Earlier, $81 roughie El Dorado Dreaming had scored for the underdogs in the Group 1 Inglis Sires’ to give rookie trainer Ben Smith a fairytale win. Another highlight was Levendi fighting off a brave Ace High in a classic two-horse war down the straight to win by a nose in the Harrolds Australian Derby. Classy three-year-old Trapeze Artist defeated Redzel to win the Darley TJ Smith Stakes and in the Newhaven Park Country Championships Final, it was joy for country jockey Ben Looker and Port Macquarie trainer Jenny Graham with smart galloper Victorem. 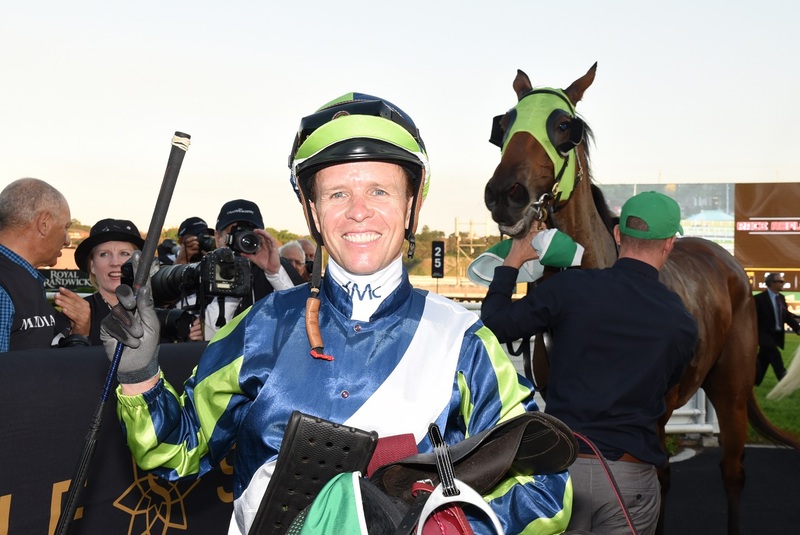 “The racing was world-class and we could not have wished for a better opening day to The Championships,” said Racing NSW’s Chief Executive Officer, Peter V’landys AM. Australian Turf Club Chairman, Laurie Macri, said: “Day One of The Championships has provided top class racing on a fantastic Royal Randwick surface. The Championships continues at Royal Randwick next Saturday 14 April where wonder mare Winx will be looking to equal Black Caviar’s record of 25 straight wins when she takes her place in the Group 1 $4 million Longines Queen Elizabeth Stakes. “We thank all the owners and participants for their support of Sydney racing and look forward to next week’s Longines Queen Elizabeth Stakes Day,” Mr Macri said.